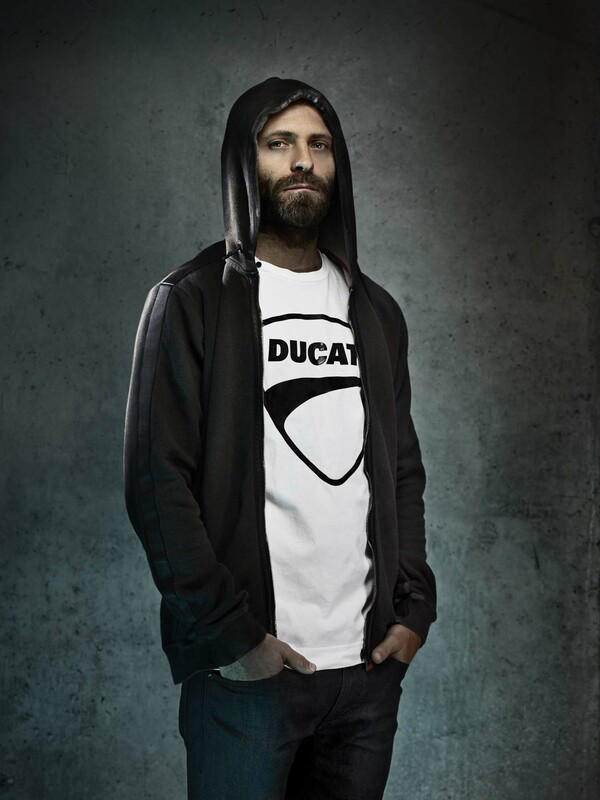 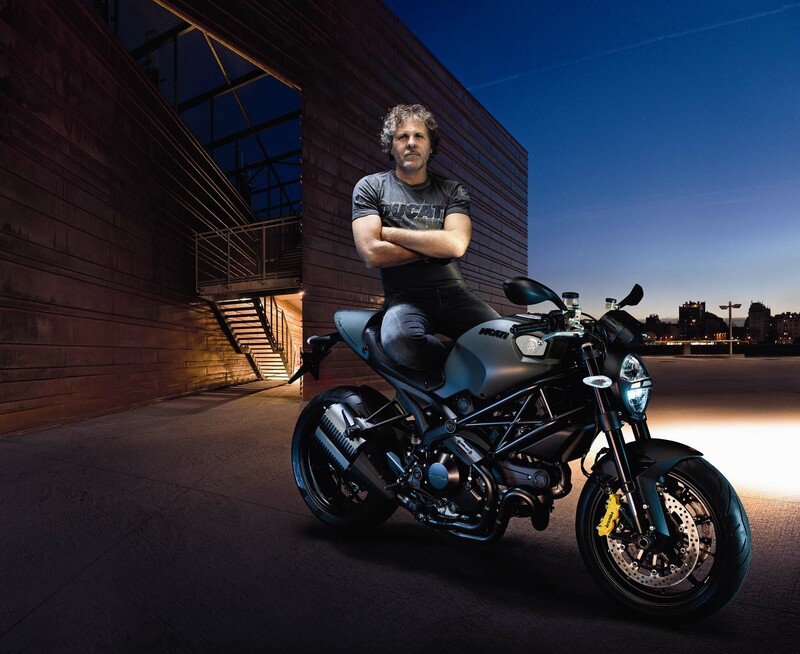 In case you hadn’t noticed, Ducati made a bunch of friends last year, and entered into partnership agreements with companies like AMG, Diesel, and Cigarette Racing. 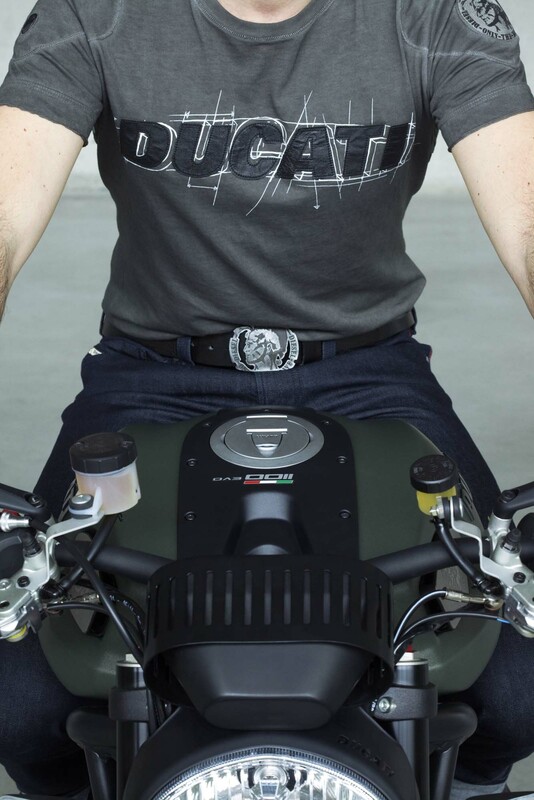 With the first two companies footing a larger bill and sponsoring Ducati Corse’s MotoGP effort, it stands to reason that AMG and Diesel’s involvement with the iconic motorcycle brand would be a bit more extensive than just some logos on a bike and team livery. 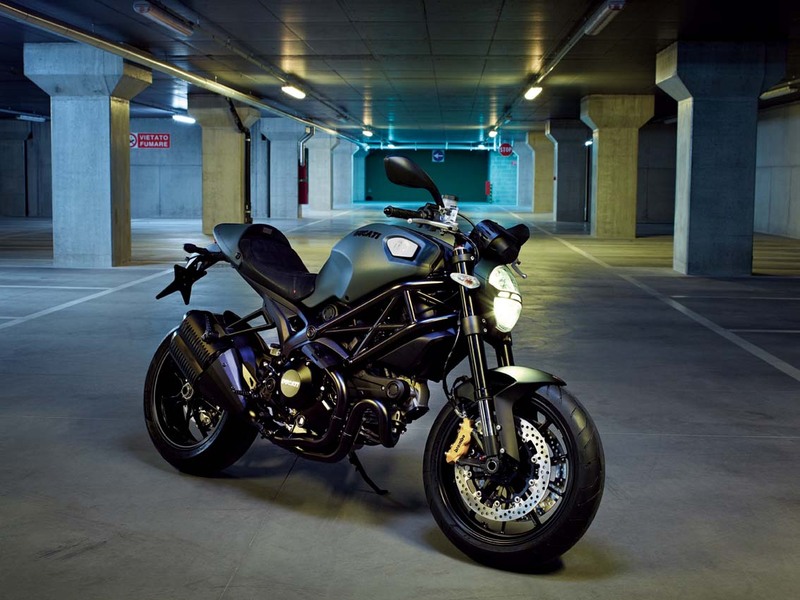 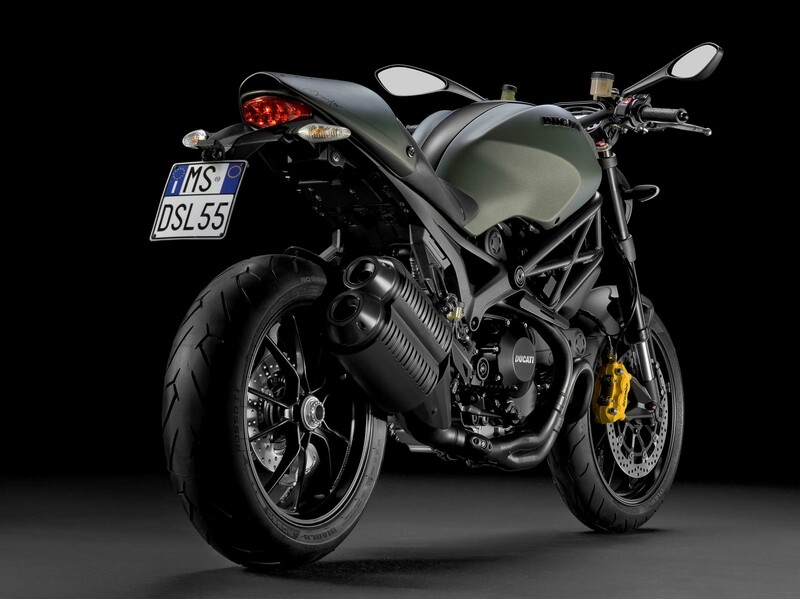 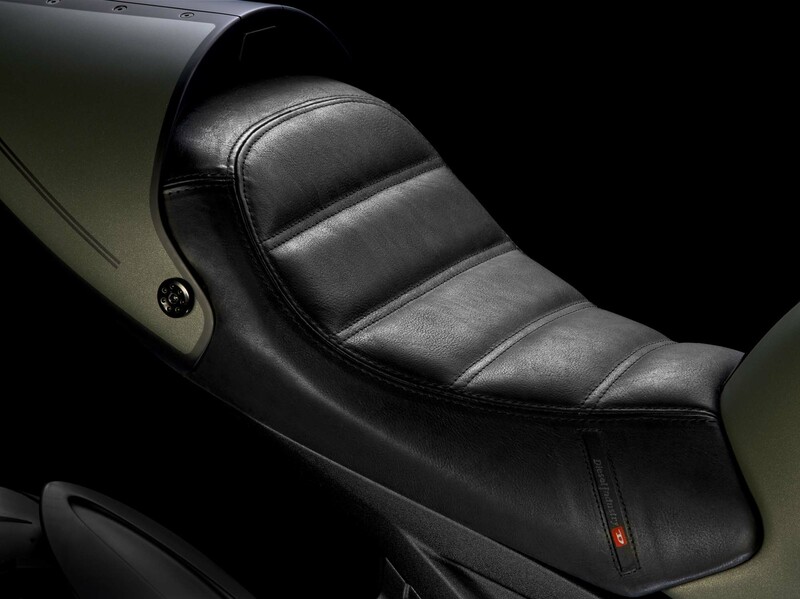 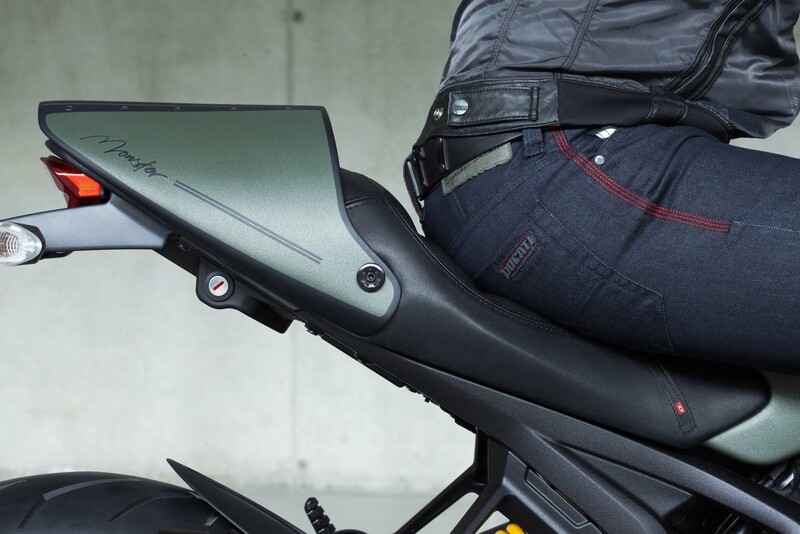 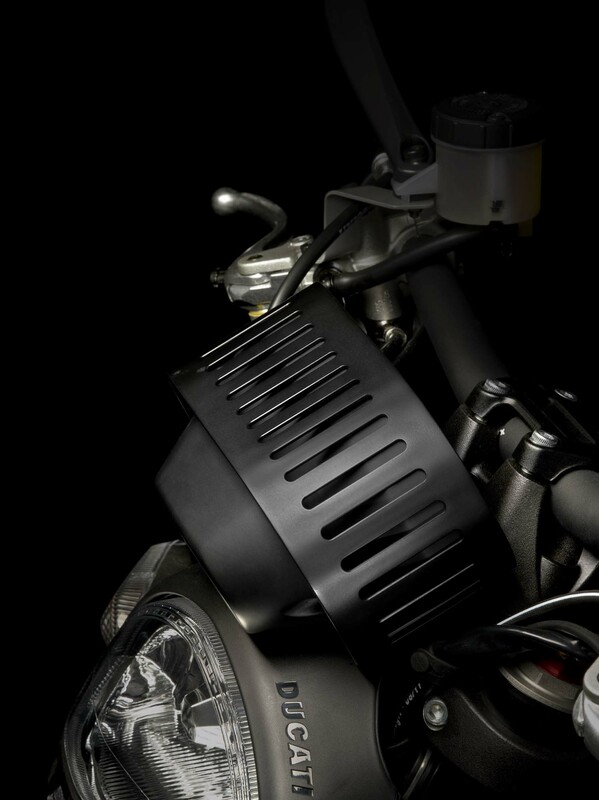 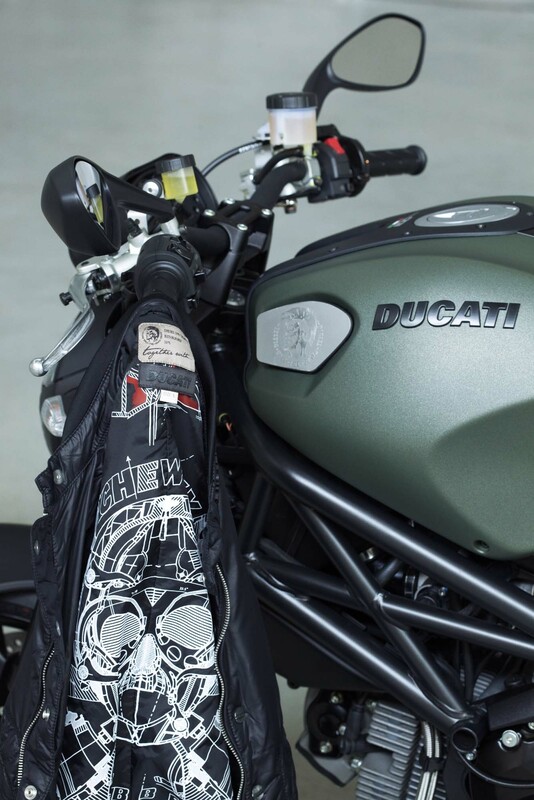 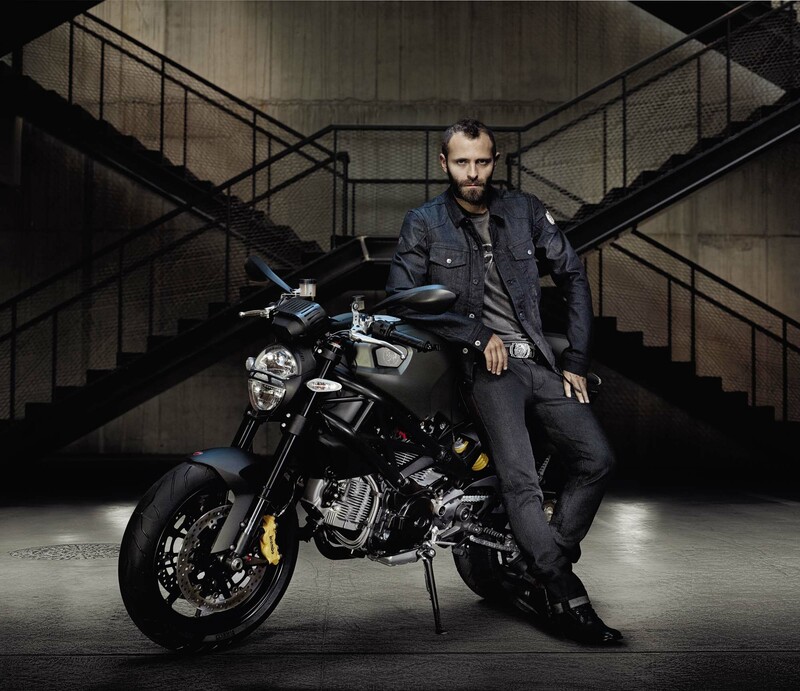 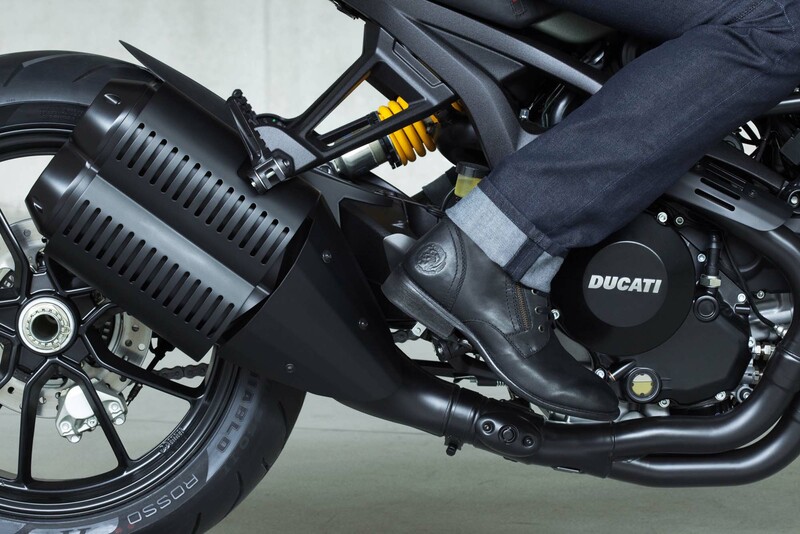 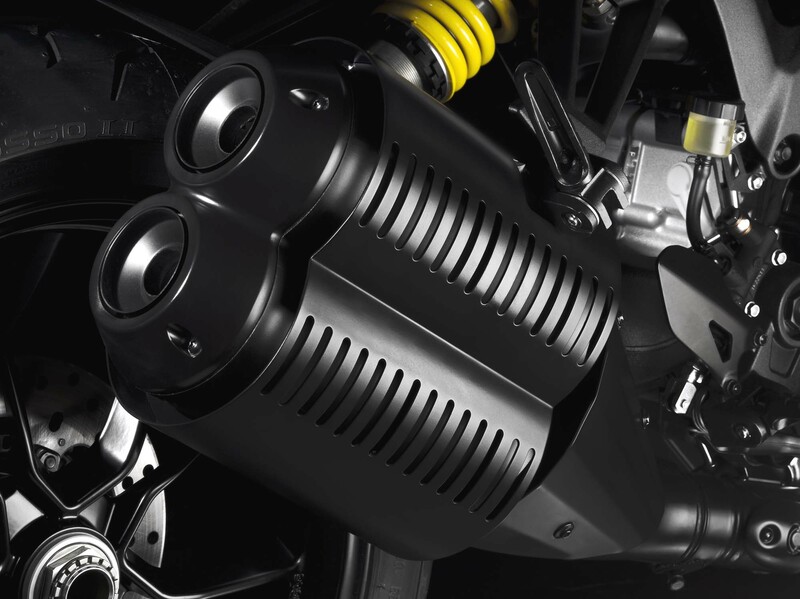 With Mercedes-Benz and Ducati intertwined in acquisition talks, it was not too surprising to see the Ducati Diavel AMG Special Edition break cover, though we have to admit we were a bit shocked to see today’s news about the Ducati Monster Diesel — we didn’t see this bike coming. 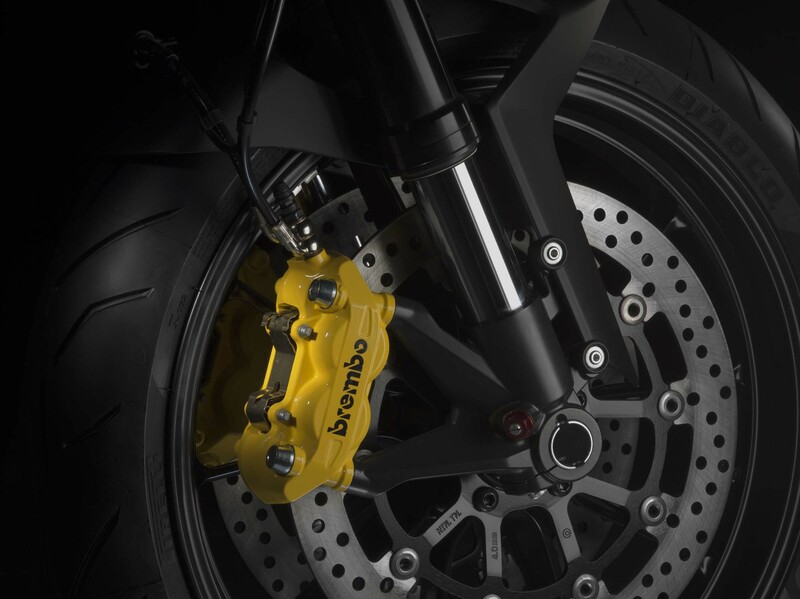 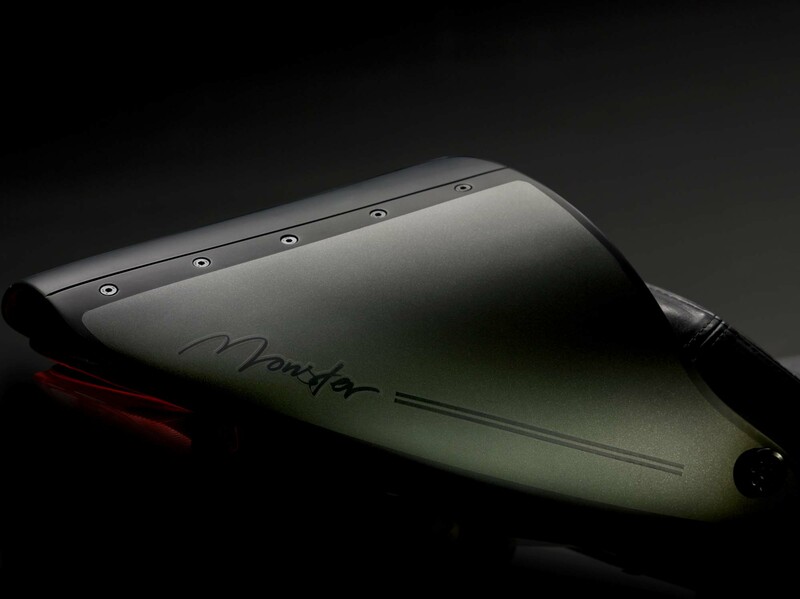 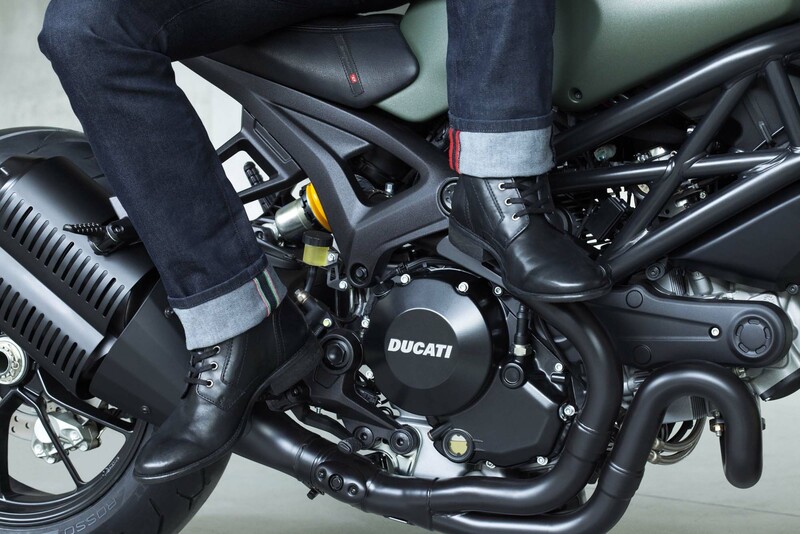 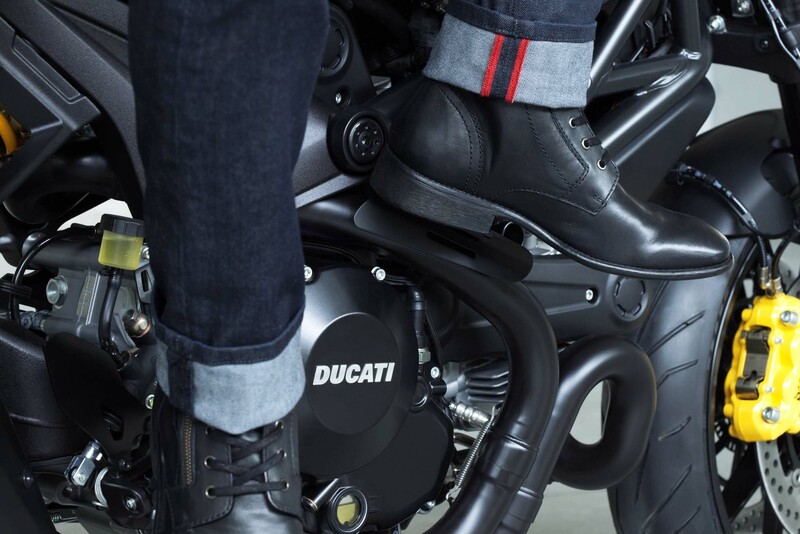 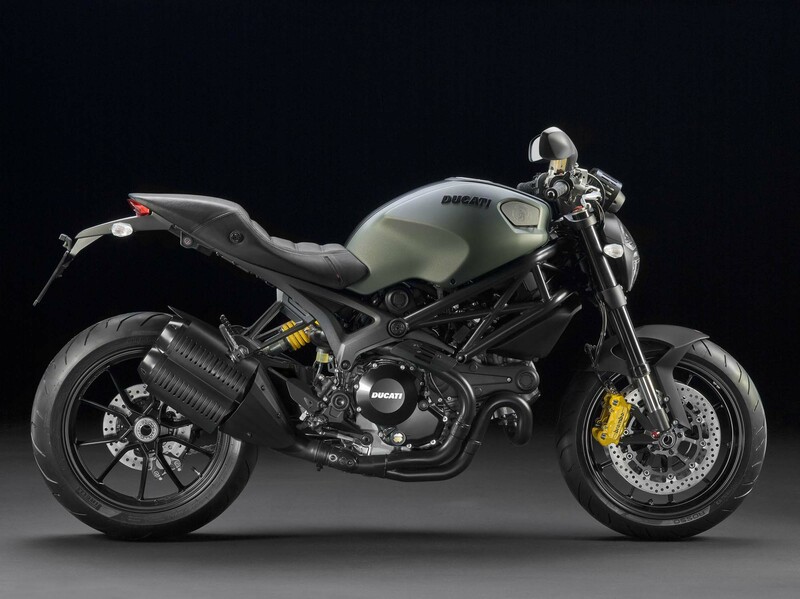 As the name implies, the special edition motorcycle is based off the Ducati Monster 1100 EVO, with styling cues that evoke the Diesel brand. 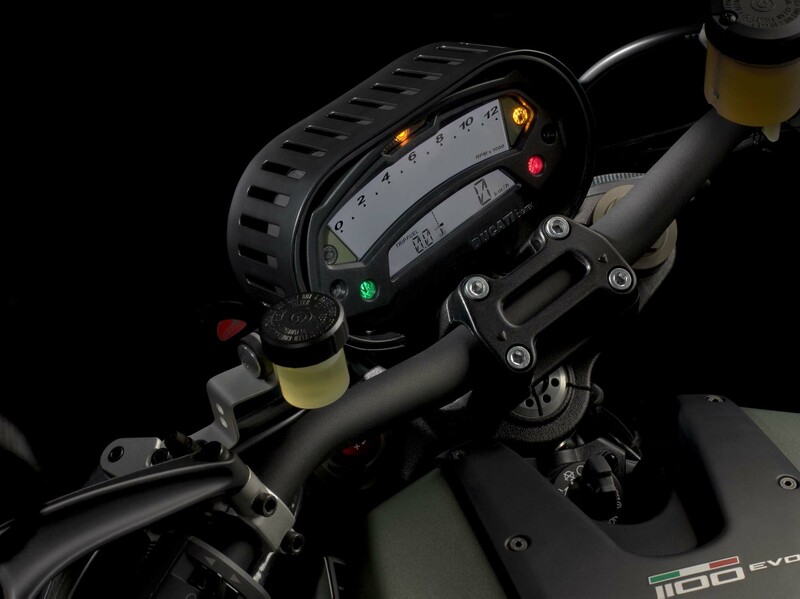 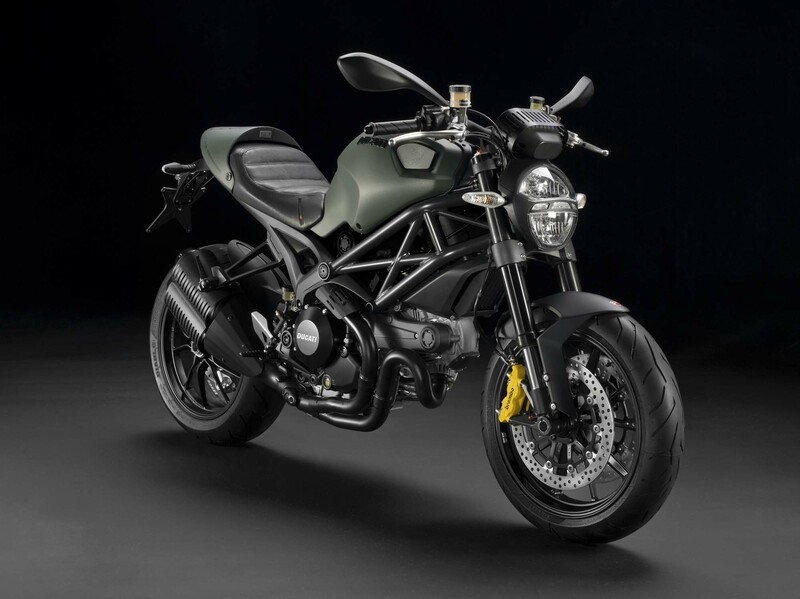 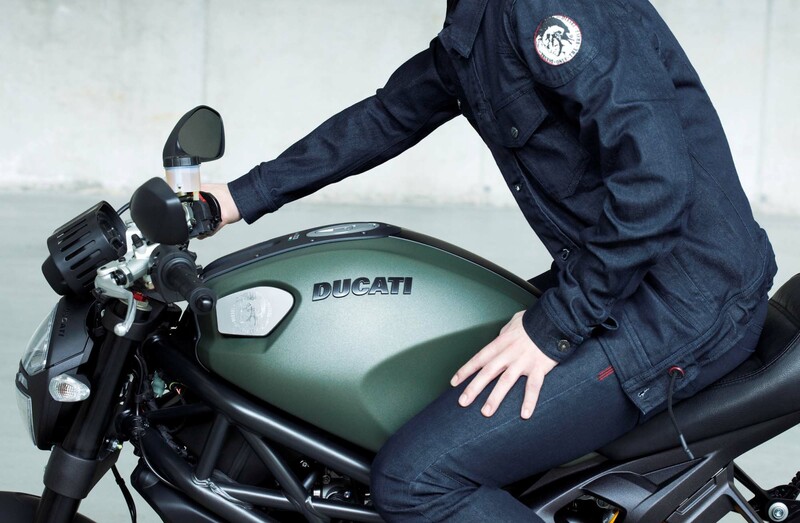 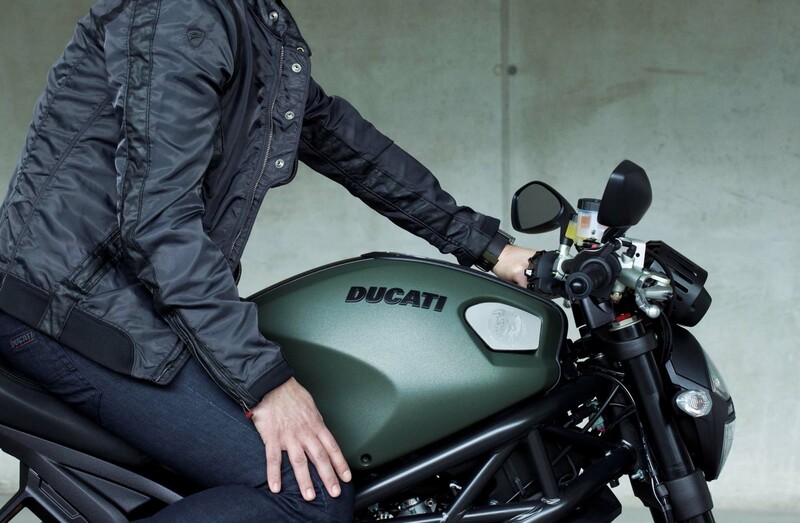 The Italians are calling this “an ‘urban military chic’ interpretation of Ducati’s iconic naked motorcycle,” which is one way of saying it features olive green paint and matte black accents. 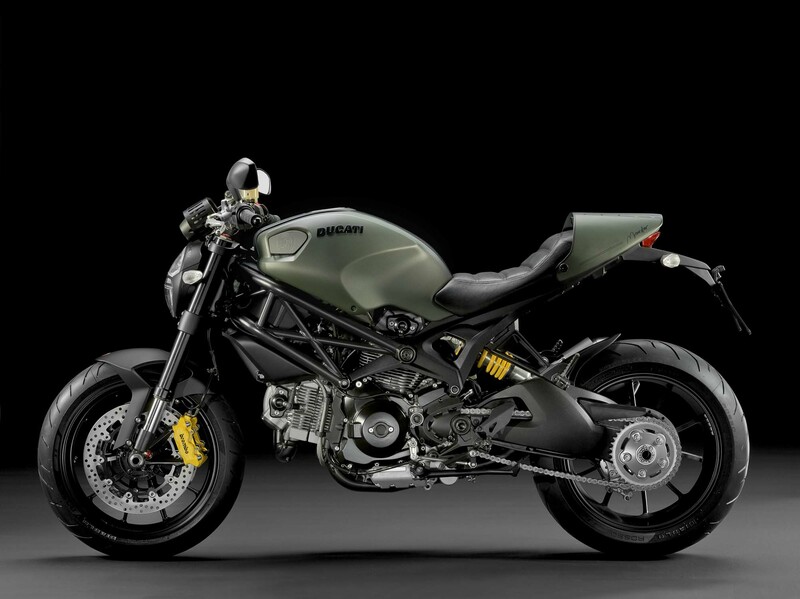 It’s an interesting effect to say the least, though it will probably only resonate with a select group of Ducatisti. 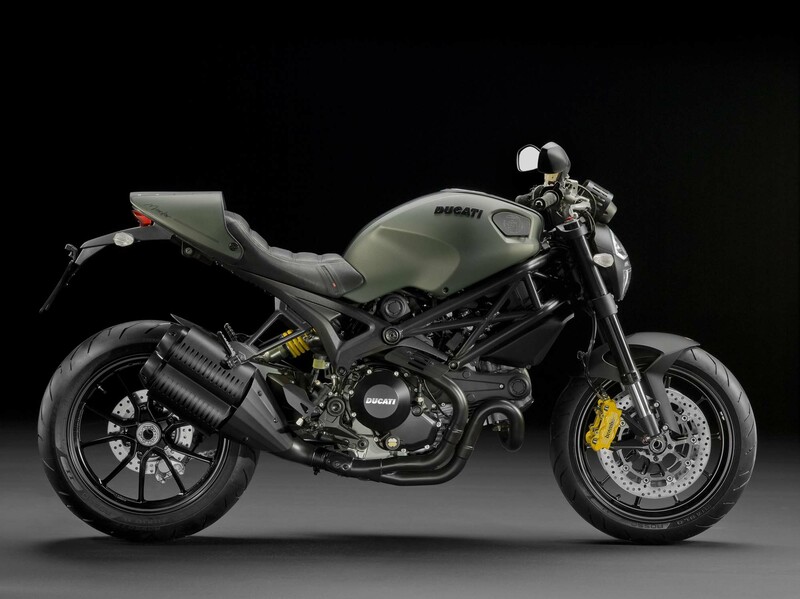 Ducati says the Monster Diesel will be available in dealerships from late-July onwards, with pricing in the US set at $13,795. 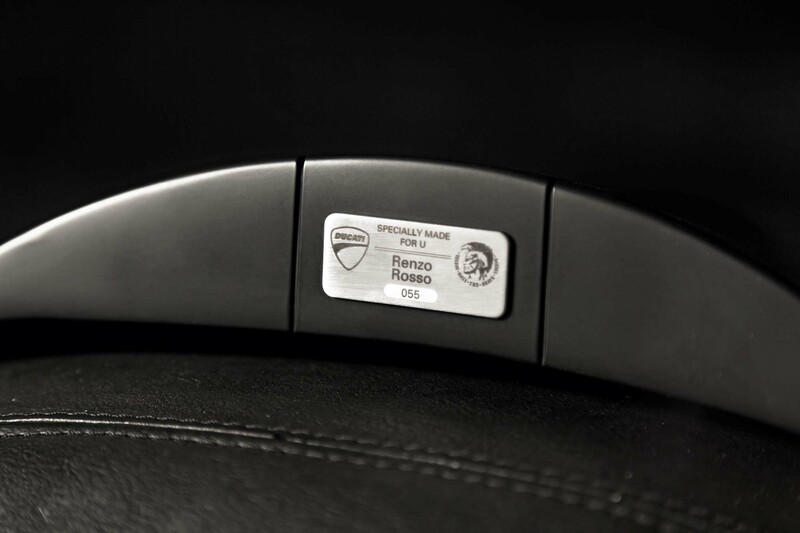 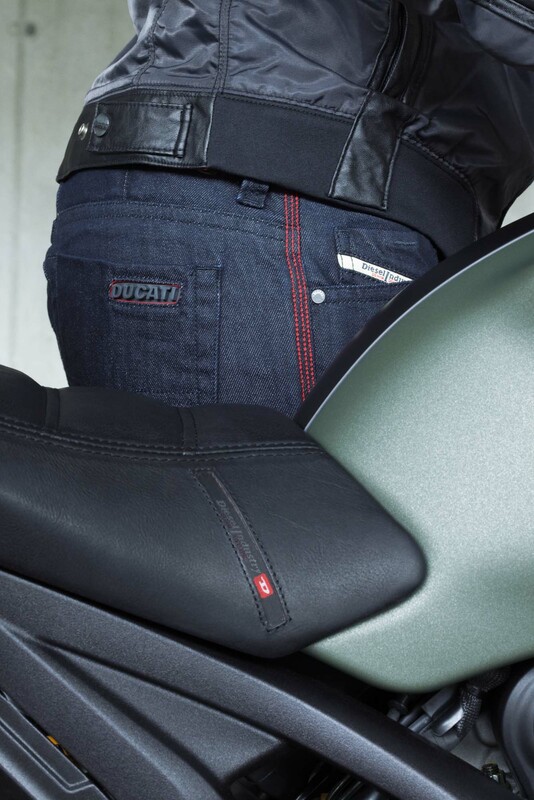 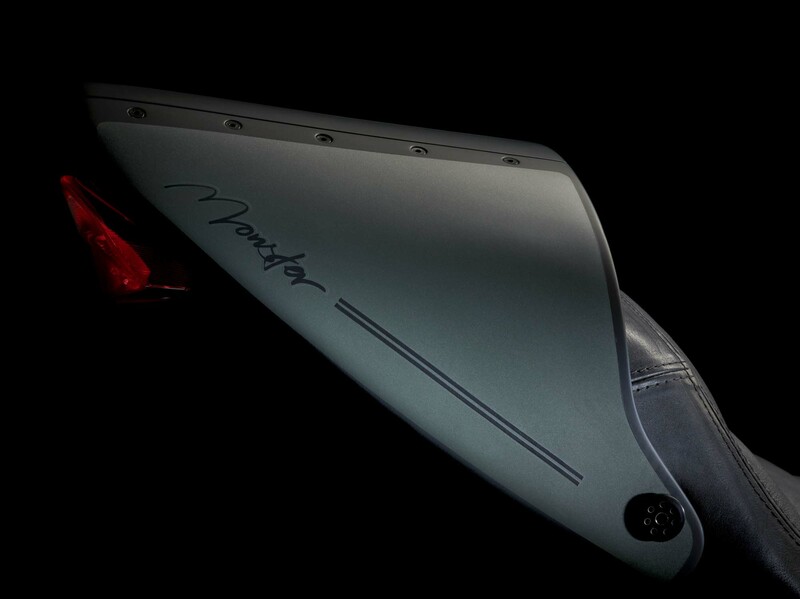 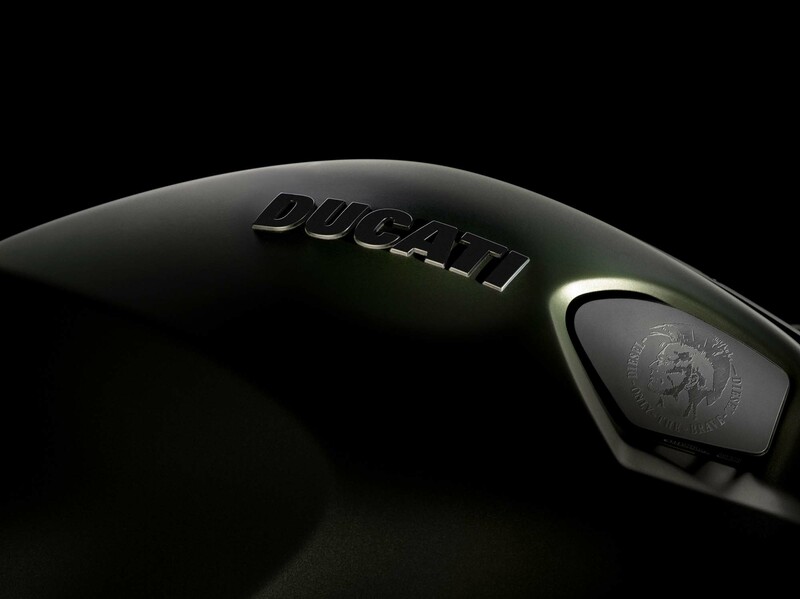 If you came here thinking Ducati had abandoned the gasoline engine, we apologize. 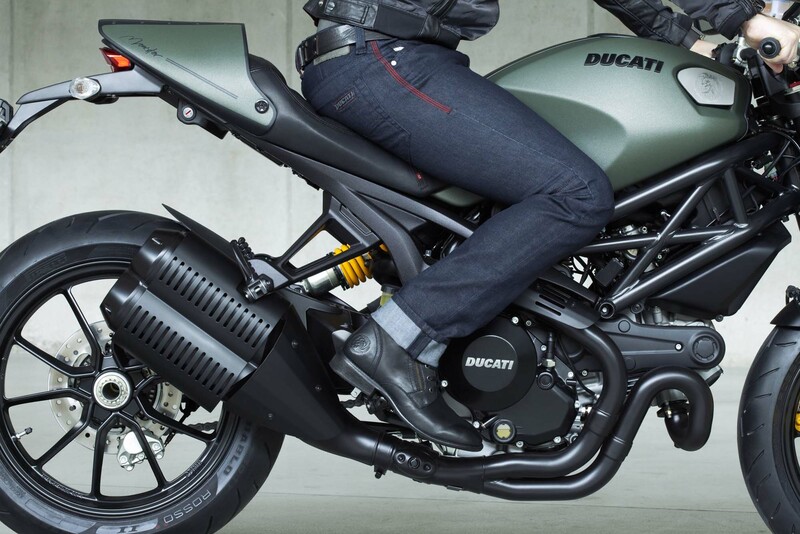 We didn’t pick the name.